Keith Allen signed 6x4 inch photo. 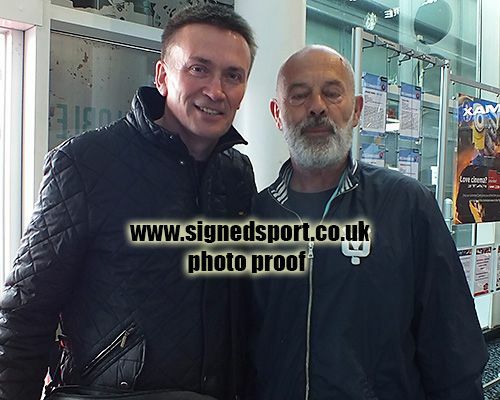 Keith Allen, signed 6x4 inch photo. 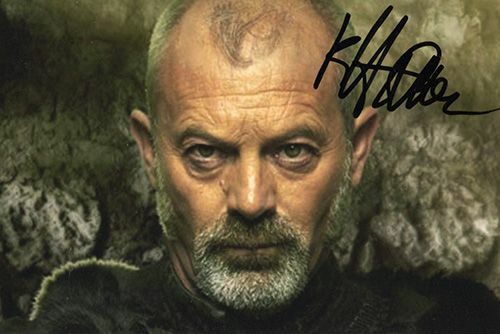 6x4 inch colour photo personally hand-signed in black sharpie pen by Welsh actor, comedian and musician, Keith Allen. Allen has appearanced in several television series such as Robin Hood, New Tricks and Death in Paradise. He has also appeared in films such as Shallow Grave (1994), Trainspotting (1996) and The Others (2001).